White House Black Market’s New Collection – Sooo Fabulous! 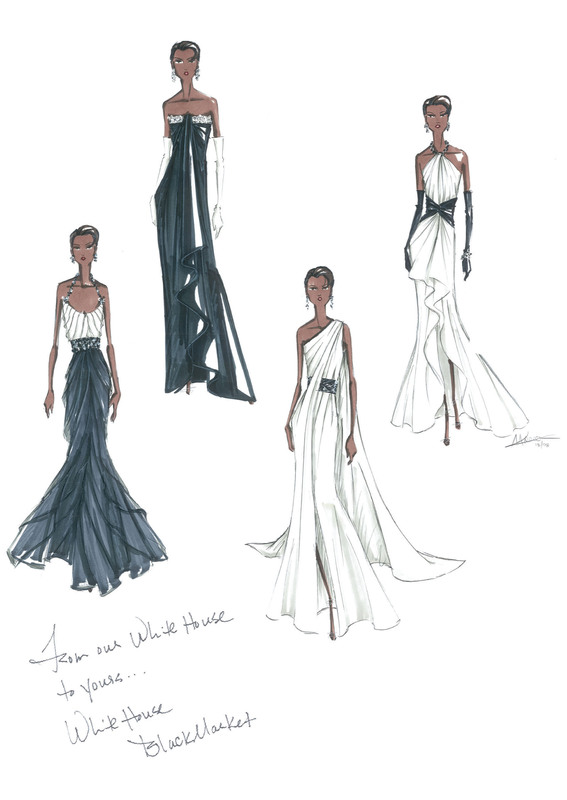 White House Black Market has created The White House Inaugural Collection. The collection includes four one-of-a-kind, handcrafted gowns available through a special charity auction in partnership with The Clothes Off Our Back Foundation. From Jan. 5 to Jan. 15, with the starting bid at $400, you can vie for the couture gowns at ClothesOffOurBack.org (if you can afford it). The auction benefits Clothes Off Our Back’s charities including Feeding America (formerly named America’s Second Harvest), The Art of Elysium, Hope North and H.E.L.P. Malawi. Previous PostWant to Be A Fashion Designer?Next PostAmerican Apparel Reports Gains in Spite of Recession! !